This month Disney Baby is talking about how to ensure a baby-friendly road trip. Have you gone on a trip this year with your family? We have done a few small road trips, 4 hours can feel like an eternity with little people. My son disliked his car seat when he was a baby, at 8 weeks old we eventually bought a convertible car seat, the difference was night and day. The incline made such a difference for him, and trips to the grocery store was no longer a torturous ordeal. He was about 4 months old when we made our first long journey, and our then 2 year old couldn't wait to get to the Toronto Zoo. To prepare we left early morning so that his nap time coordinated with the drive. Snacks were packed and accessible. Lots of reading material, toys, pit-stops and we might have splurged a bought a portable dvd player for our children's favorite Mickey Mouse Club House. This fall we are preparing another trip to Toronto, and are very excited. Road trips are a ton of fun. They’re a great way to spend time with your family or friends, clear your mind and explore new territory – all accompanied by the sweet sounds of the perfect driving playlist. But they also mean long hours spent in a confined space, which can be trying when you have a little one in tow. But if you love road trippin’, don’t despair! 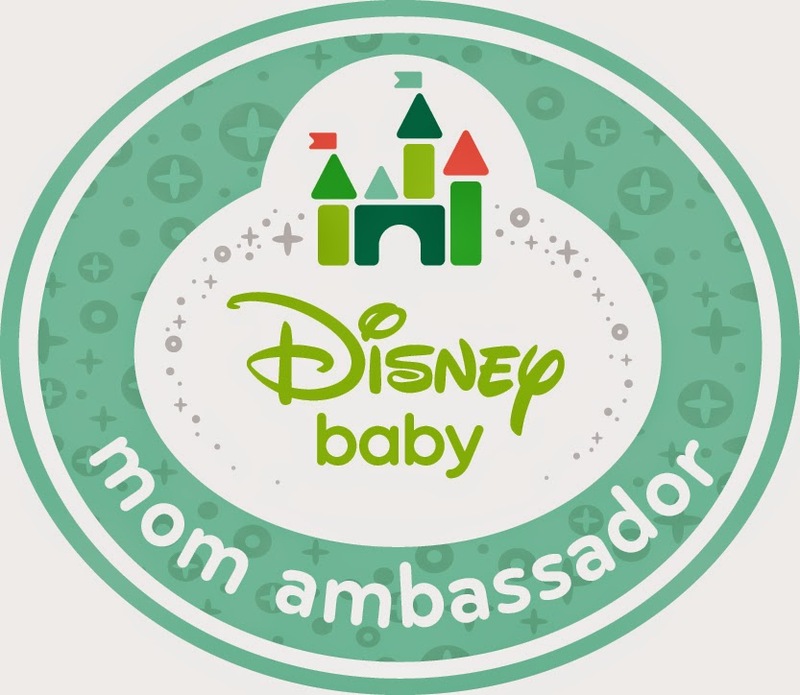 Disney Baby has some advice for making your journey safe and fun for everyone! When you’re packing for a little one, there is a lot to think about – from clothes and diapers to playthings and pushchairs, there’s plenty that baby just can’t be without. Try making lists in advance to give yourself some breathing room and to be sure that you don’t forget anything important. When you’ve got a baby on board, safety is key. Make sure that your car seat is the right size and that it’s properly installed. Also remember to tighten the seatbelt, UAS strap and harness to keep your little one firmly in place. Plan some stops along the way, so your baby has a chance to get outside, and more importantly, out of the car seat. Try using these breaks as an opportunity for adventure! Identify weird landmarks, beautiful scenery, or must-try meals on your route to make the journey as exciting as the destination. Sunshades, like these Mickey and Minnie ones, help keep the car cool and darken the back seat, encouraging baby to nap. Not only are they functional, but they make adorable accessories for the family vehicle! Get yourself some baby-friendly music, to soothe and entertain your little one during the ride. Disney Baby has a selection of song and story CDs, like this Peter Pan one, and great musical anthologies, like this Disney Pixar Greatest collection, that are perfect for a long car trip. This is only available to CANADIAN residents, and you must comment on THIS BLOG post with your city and province of residence, IN ADDITION to the rafflecopter below. 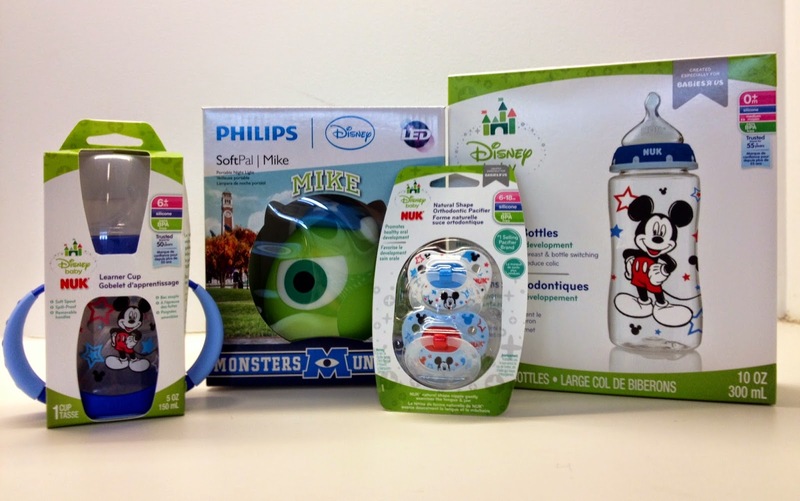 Also did you know about Disney Baby's Magical Moment's Photo Contest? There will be a chance to win a $500 Target gift card. Please stay tuned for more information as this will be launching soon this month! My favourite city to visit is Toronto. My favourite Canadian city to visit is Montreal. Although I really do love my hometown of Peterborough as well! Toronto! There's so much to do! I'm from Vancouver, BC - and my favourite city so far has been Budapest.